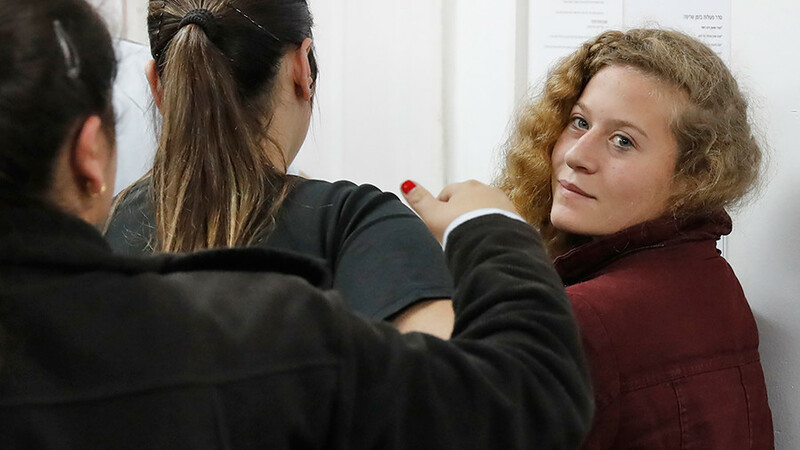 The Israeli parliament investigated a conspiracy theory claiming the family of jailed activist Ahed Tamimi were a group of actors hired to promote the Palestinian cause, a new interview has revealed. The probe was initiated two years ago by Michael Oren, deputy minister for diplomacy and former ambassador to the United States, who was mocked online after revealing the secret investigation to Israeli media. The Tamimi family came into the international spotlight last year, after Ahed, 16, was arrested by Israeli authorities following a confrontation with soldiers in her home village of Nebi Saleh. 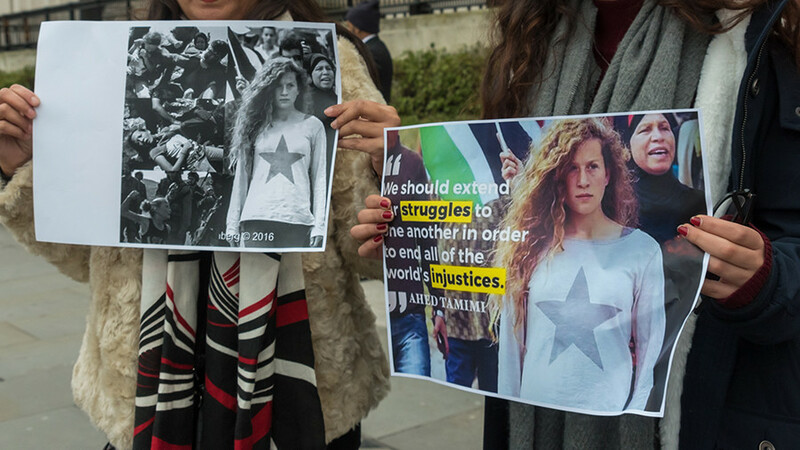 The teenage activist’s defiant stance and striking image garnered support, while Israel has faced outrage over how her case is being handled. 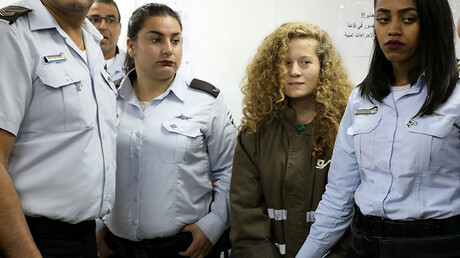 Ahed is facing up to 10 years in prison. But some people in Israel see the Tamimis as provocateurs who are conducting a smear campaign against Israel and exploiting the children. Oren is among them, and goes even further by subscribing to views, which some would call conspiracy theories. 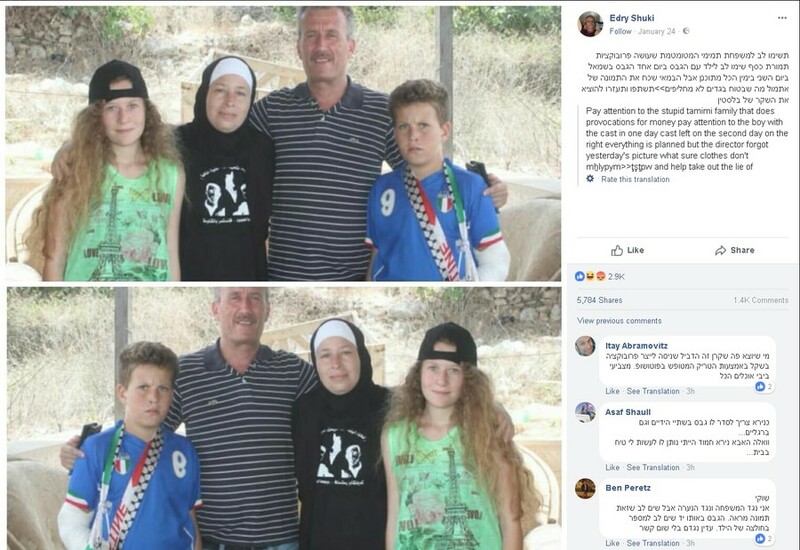 Speaking to the newspaper, he acknowledged that the theory sounded unrealistic, but said Israeli lawmakers “naturally had to investigate this question, how many of them really belong to the Tamimi family.” The concern was not apparently shared by some members of the subcommittee, who admitted to Haaretz that they often skipped meetings. The findings of the probe are classified. 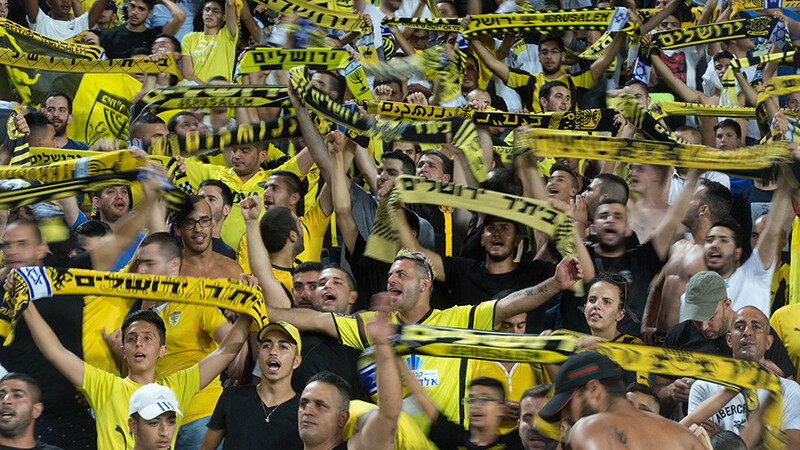 ילד בן 12 מצטלם עם גבס ביד ימין, ויום למחרת עם גבס בצד שמאל. תגידו לי אתם אם זה לא ממומן ומבויים? משפחת תמימי היא חלק מתעשייה ״Paliwood״ ששולחת ילדים להתעמת עם חיילי צה״ל , כדי לגרום נזק תדמיתי לישראל בעבור כסף. 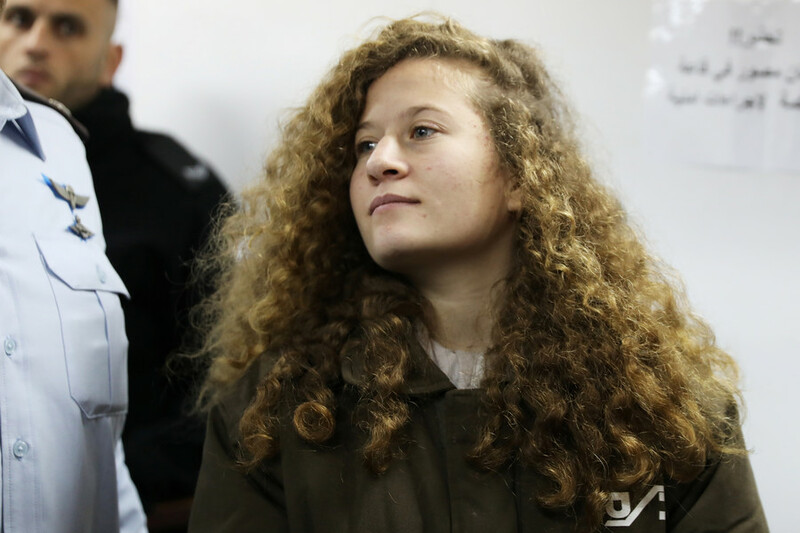 The remark, The Intercept said, refers to a popular internet meme, which compares several photos of the Ahed Tamimi’s younger brother, Mohammed, showing him wearing a cast alternately on his right and left arm. The comparison is meant to expose the cast as a prop, but the theory is undermined by a 15-month gap separating the moments when the photos had been taken. Further fueling the online storm was a Facebook post, which purported to provide visual evidence to back the ‘inconsistent cast’ theory. It showed a picture of the two siblings – Mohammed wearing a cast – and their parents, Bassem and Nariman, standing together next to the same image, flipped to make it appear that the boy’s cast was on the other arm. Oren later angrily dismissed the obvious manipulation and said it was not used as evidence by the parliamentary probe. 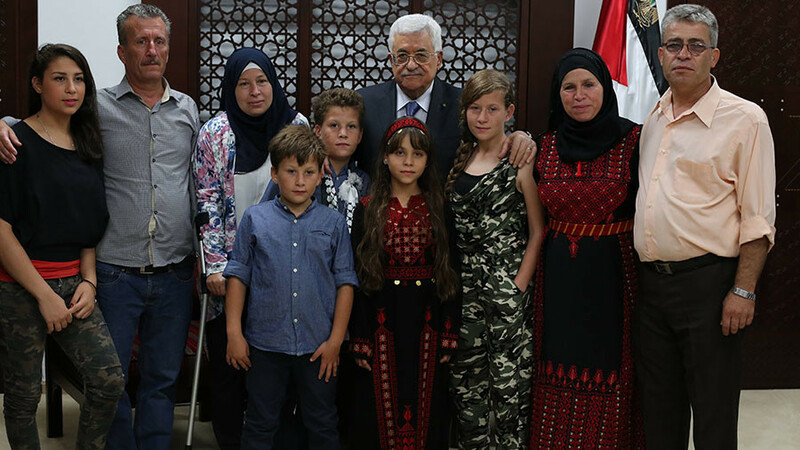 This didn’t stop a wave of mockery about the purported “Pallywood smoking gun” and the diplomat’s theory about the Tamimi family. Oren’s probe into whether the Tamimis were a “real family” was also lambasted by some Israeli media. 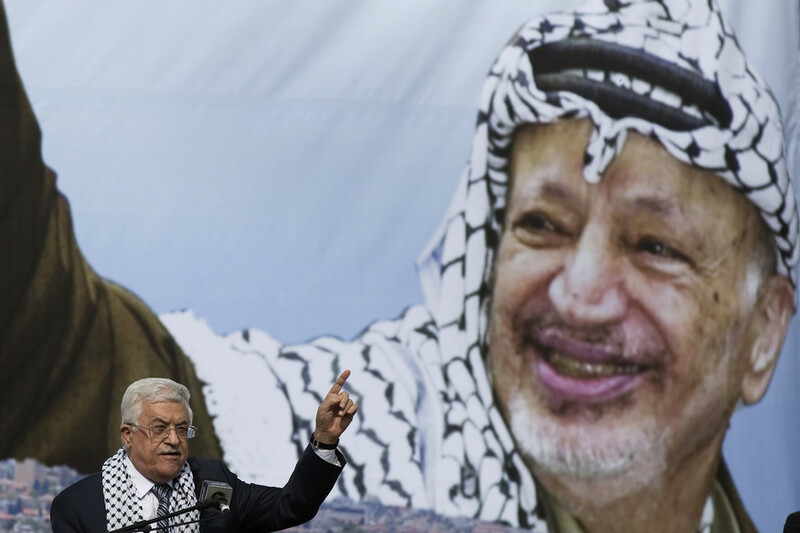 The left-wing Israeli +972 Magazine said it conducted its own secret investigation into whether “Israel’s alleged former ambassador to the United States” was “a real person” or just an actor playing a character. The satirical article recalled numerous gaffes in Oren’s diplomatic career, but conceded that he must be an actual person.